During the WEFTEC® 2018 Opening General Session, the Water Environment Federation (WEF; Alexandria, Va.) relaunched WATER’S WORTH IT®. This popular, member-driven public awareness campaign has been updated to sport a clean, modern look and all-new resources. 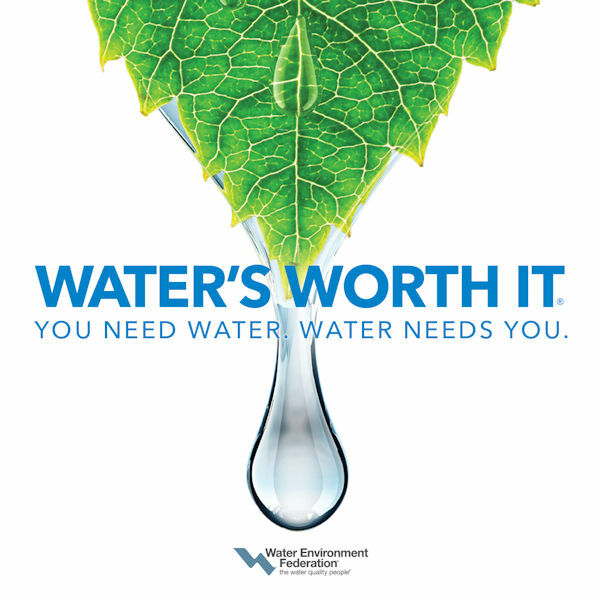 At WEFTEC, WEF also debuted a WATER’S WORTH IT public service announcement video to mark the relaunch. As the site of the original campaign launch in 2012, New Orleans offered an ideal place to mark the return of this much-loved program. Although the campaign has remained accessible, it has not been updated, expanded, or promoted in recent years because of WEF’s commitment as a founding partner to the national Value of Water Campaign (VOW). WEF remains an active VOW partner. The decision to recommit and relaunch the campaign was driven by the unifying value of WATER’S WORTH IT as well as support from members and WEF Member Associations. Its flexible structure and broad-based messages enable it to stand alone or support other programs and campaigns. Leading up to the relaunch, WEF took great care to update the look and expand the messaging platform. 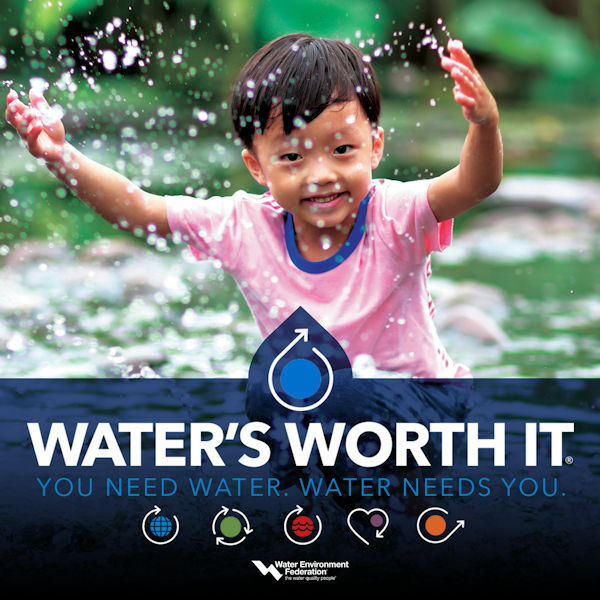 The redesigned campaign website, www.WatersWorthIt.org, is packed with high-impact resources that will help WEF members and water professionals be more effective water communicators. The website also will lead to a new online storefront. 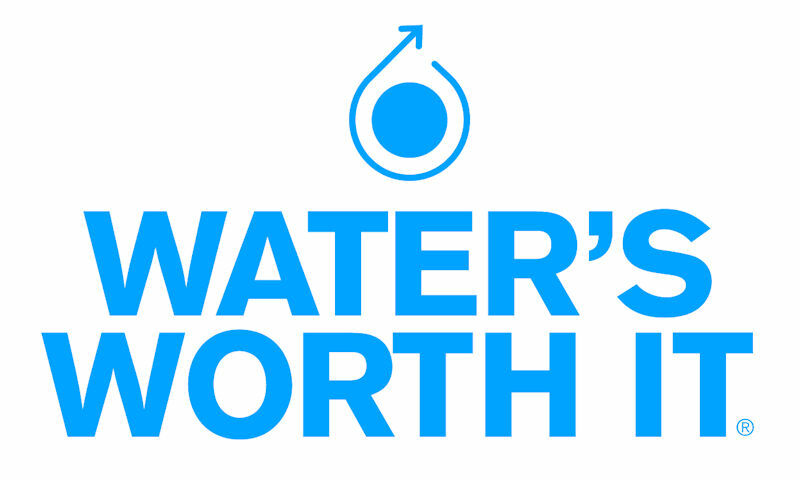 With an expected launch date of early 2019, this outlet will be a one-stop shop for ordering, customizing, and printing WATER’S WORTH IT merchandise as well as other WEF products. WEF will use member input to help build out the storefront and choose which product lines to expand.